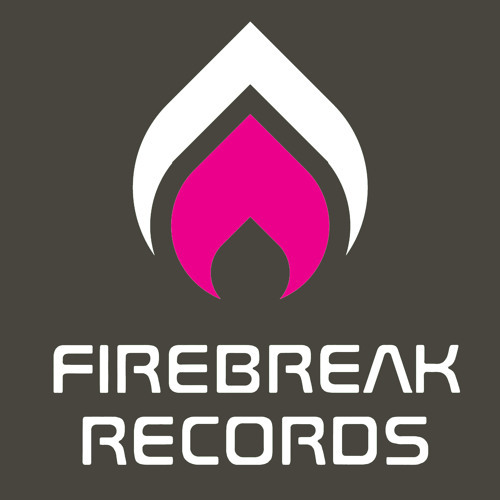 Founded in 2010 by Ed Harris and Dan Trimble, Firebreak Records is a new label smashing the music industry. With Ed's business savvy and Dan's talent for finding fresh music, the duo felt the natural step was to start up their own label. Firebreak is progressing rapidly by appealing to artists and lovers of Breakbeat, House, Electro, Techno and everything in-between. The primary aim is to maintain a large output of high quality eclectic electronic music that is both innovative and creative, as well as signing artists that will influence future trends in the music scene.